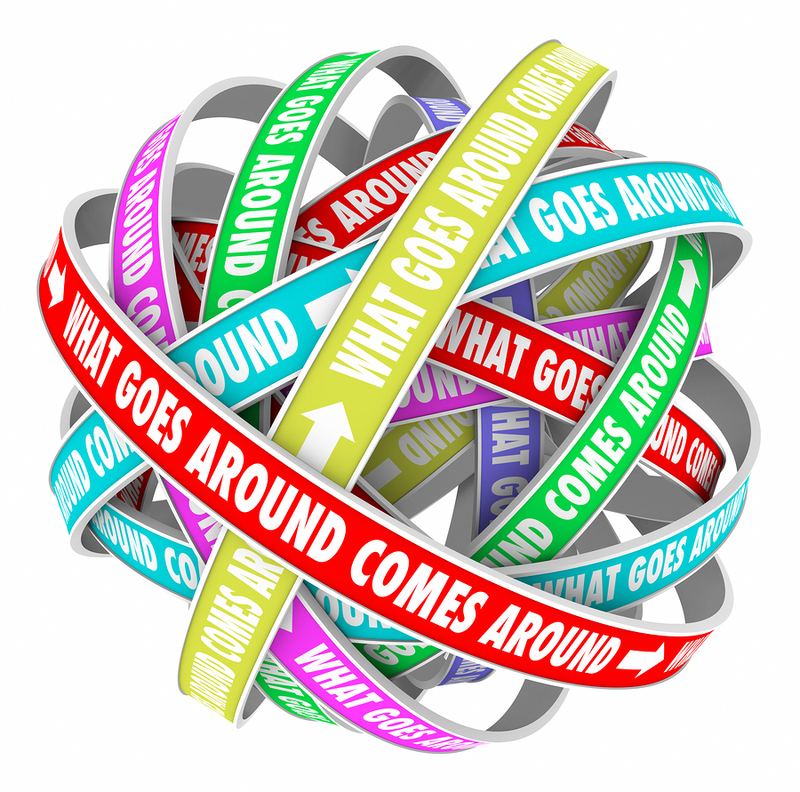 The wise, old saying 'What goes around comes around' is both wise and old for a reason and applies to more than personal karma. Really successful businesses understand how important it is to accept social responsibility and be an active part of something bigger than just profits. We’ve taken this to heart ourselves, and work to give back to the communities that we’re involved in at ALHAUS. But it’s also important that you take the time to do so as well. As much as your marketing, content management, and other aspects of business matter, so does your social responsibility. Think about your business and what has helped it thrive. While your own efforts at things like marketing and employee management are important, the key reason you’ve found some measure of success is simple – your customers and clients. Your community supports you, and by taking steps to be more socially responsible you’ll be able to give back to those who have done so much for you – and improve the environment that you work in as well. You don’t have to wait for programs in your area to start up, either. You can easily take the initiative to donate to charities or to take steps to improve things that you see need it. Improving your community is important, and can help you feel better about your company’s role in the world while also helping the world as a whole. Simply put, paying attention to your social responsibility is a must for any business today. Is your online editing what it should be?